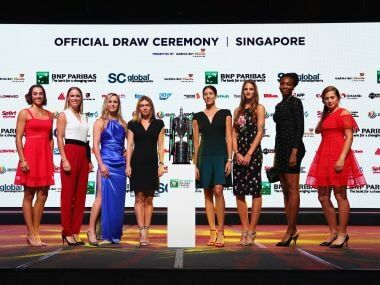 Simon said the Elite Trophy should precede the WTA Finals, the traditional season finale which has the women's top eight and which finished on Sunday. Defending champion Simona Halep edged out Kristina Mladenovic in a thrilling near three-hour final 7-5, 6-7 (7), 6-2 but the the trophy presentation was controversially attended by Ilie Nastase. Maria Sharapova returns from a 15-month doping ban on Wednesday with tournament promoters drooling over profit margins while rivals condemn the smooth road prepared for her rehabilitation. Maria Sharapova will make her return to competitive tennis following her 15-month ban at the WTA clay-court tournament in Stuttgart in April, it was announced on Tuesday. 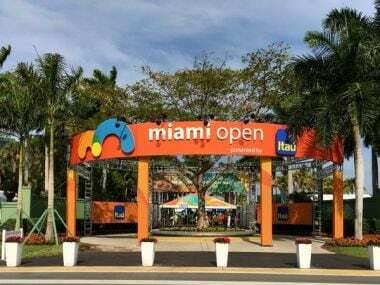 The Women's Tennis Association (WTA) is relooking at its tournament calendar in a bid to avoid the last-minute qualification seen in this week's tournament, its chief executive said Wednesday. 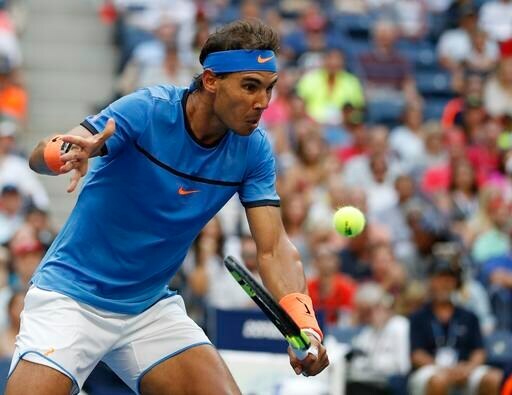 Rafael Nadal slammed changes being mulled by tennis governing bodies to shorten matches and make them more TV-friendly, saying Sunday that the move goes against the sport's "values". Women's tennis boss Steve Simon said he's considering introducing super tie-breakers and no-ad scoring for singles matches in a radical move to shorten them and make them more TV-friendly.